Co-Pilot : the way to make non-gamers become GAMERS! 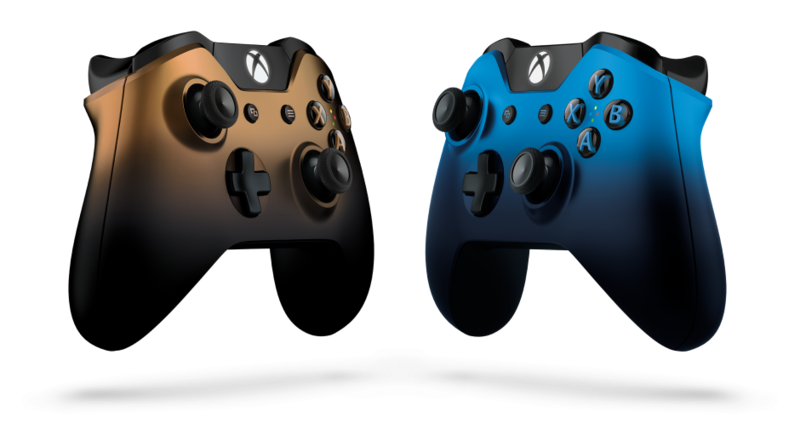 I digress, Microsoft has answered the call to all gamers with either non-gamer significant others or gamers who just need a helping hand without handing over that controller to a mate that then proceeds to make you like a total amateur at your favorite title. Introducing CO-PILOT! This new little nifty feature allows you to assigned 2 controllers to a single profile which means that both controllers’ inputs will register and resulting actions will occur as if they are coming from a single controller. I hear people muttering ” why do I need this Feature I know how to game” but think of it this way my fellow gamers. We have many fellow gamers who for some reason might not have the full function of their hands or fingers which in turn makes it difficult for them to play. 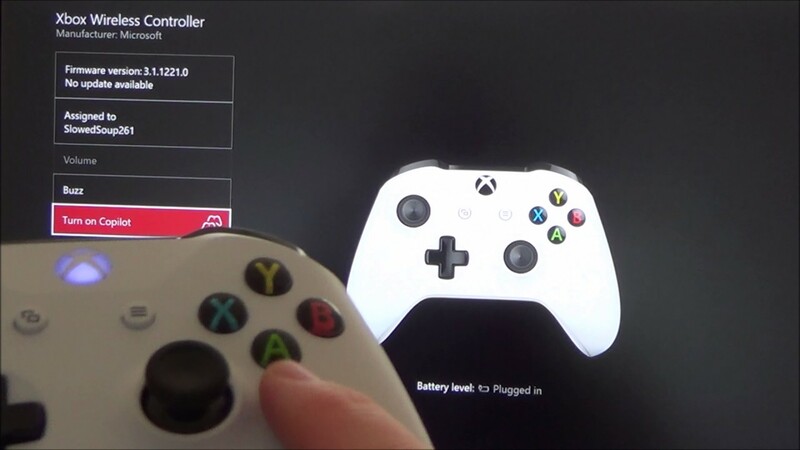 Microsoft is really doing a good thing here allowing for players like this to be able to either configure buttons or allowing for a second controller to assist with the inputs that are troubling the “pilot” player. Another awesome feature this brings is the ability to get your significant other into gaming by assisting them and essentially playing together without taking the controller from the new players hand to get past tricky bits. This is great for the kids who are always asking for mom and dad to help get past this part of the game. It is important to note that this feature is online on local play, no online feature. for those of you wanting to try out Co-Pilot here is a link to the official xbox support page on how to access this amazing feature. Once Again i would just like to commend Microsoft on this feature I am sure this will make many players extremely happy. Stay tuned for another amazing Feature heading your way soon!